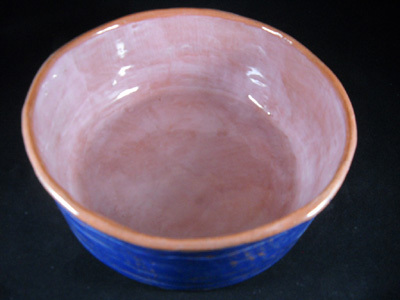 Hand-craft pottery dog bowls any dog would be delighted to dine and drink from! 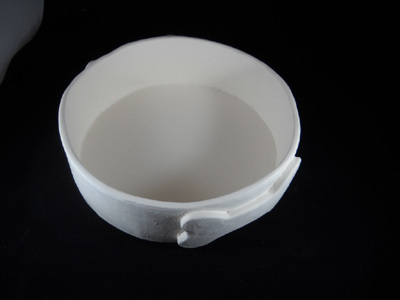 Use this plaster drape mold to easily make ceramic dog bowls. They're hugely fun to make, with endless ways to decorate - from handles to lettering and drawing with underglaze pencils, and more. 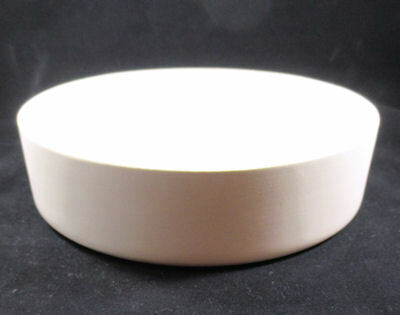 This plaster mold's dimensions are: 7" diameter x 2" height. All our hump molds are made of pottery plaster and are designed to be used with clay, including earthenware, stoneware, and porcelain. Sizes of molds are in inches; Prices are in US Dollars. Cost of shipping is based on packaged weight. This mold weighs 4 pounds.